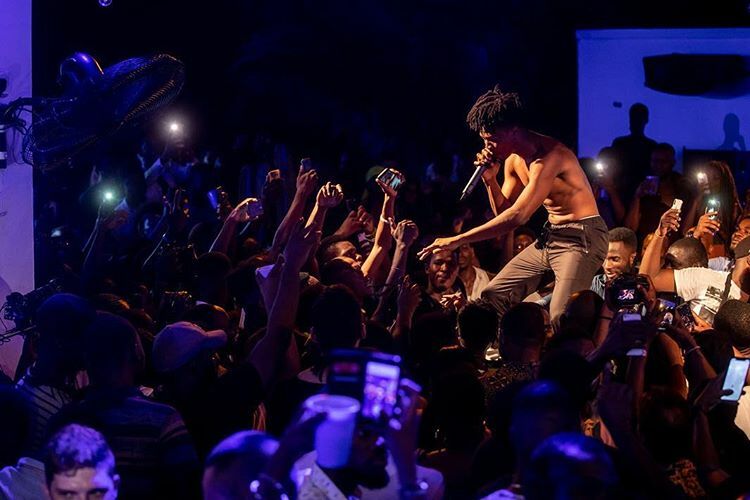 Rapper Kwesi Arthur is building up towards the release of the second edition of his “Live From Nkrumah Krom” album. He has finally announced the release date and shared the tracklist as well following the release of the official album cover artwork. As usual, he used social media to announce the date, saying the highly anticipated album will be out on Friday, April 26, 2019. The album is made up of nine songs and features top local and international artistes. Ghana’s Sarkodie, Cina Soul and Shatta Wale were featured. Burna Boy, Wizkid and Mr Eazi from Nigeria contributed. And Kojo Funds and Sneakbo from the UK also part of the album. On two songs; “Nobody feat. 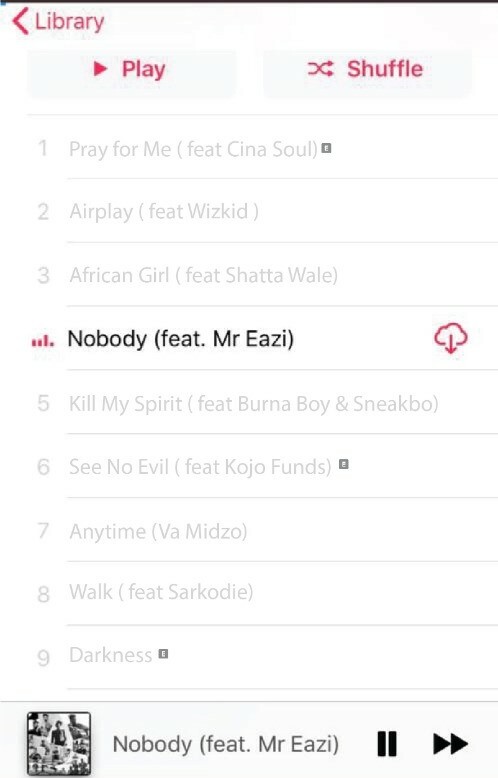 Mr Eazi” and “African Girl” featuring Shatta Wale have been released off of the album. Kwesi Arthur will reportedly hold a media listening session for the album at BBnZ Live office in Accra on Wednesday, April 17.